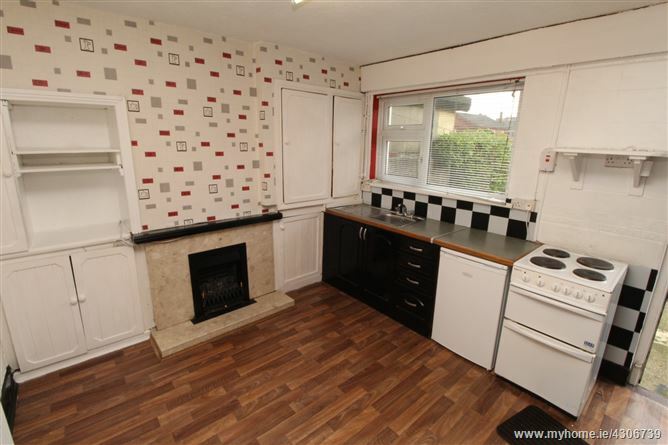 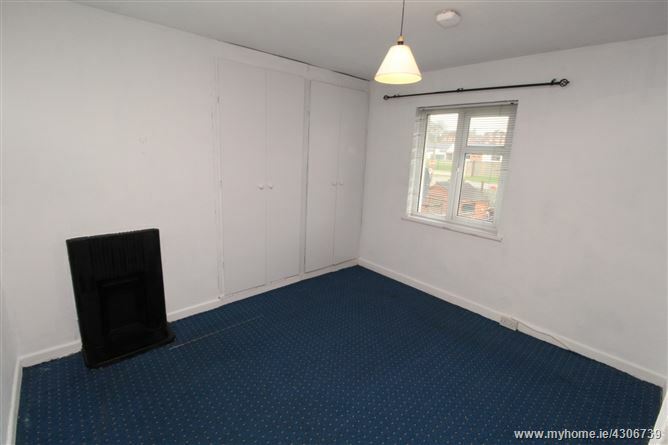 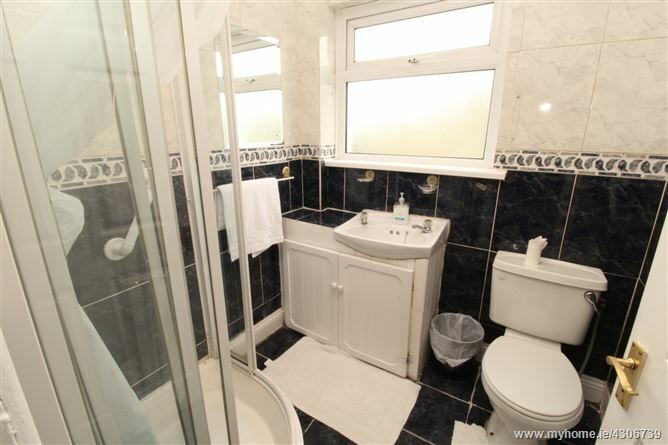 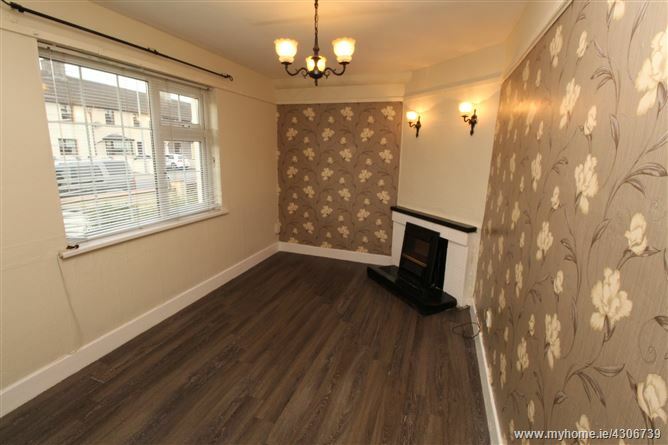 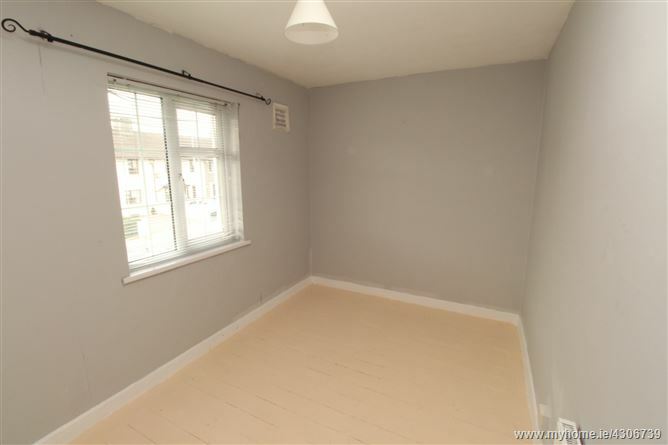 Two storey three bedroom mid-terraced home, comprising of entrance hallway, sitting room, kitchen/dining room and bathroom on the ground floor with three bedrooms on the first floor. 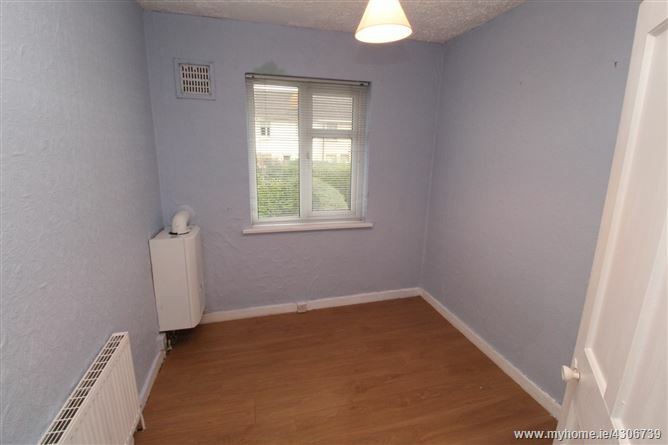 The Property also has the benefit of gas fired central heating, PVC double glazing throughout and gardens to the front and rear with generous street parking available. 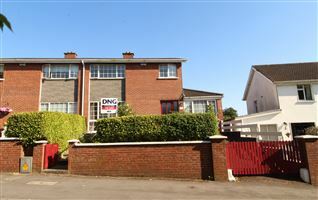 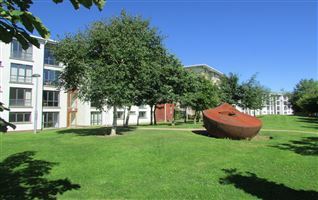 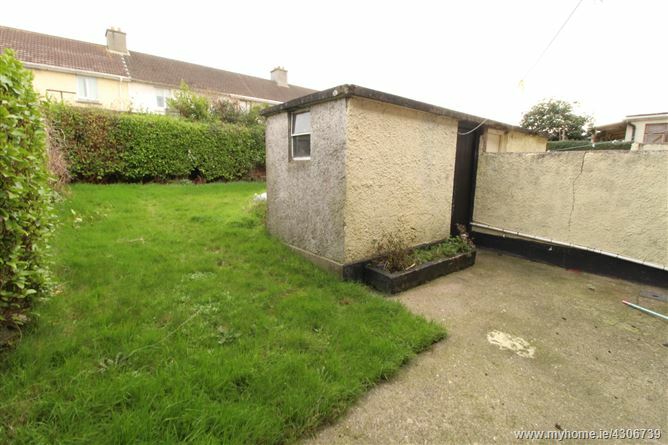 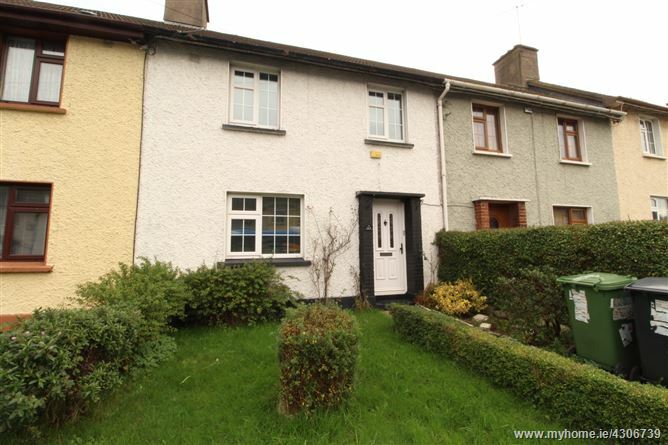 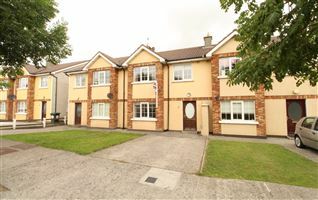 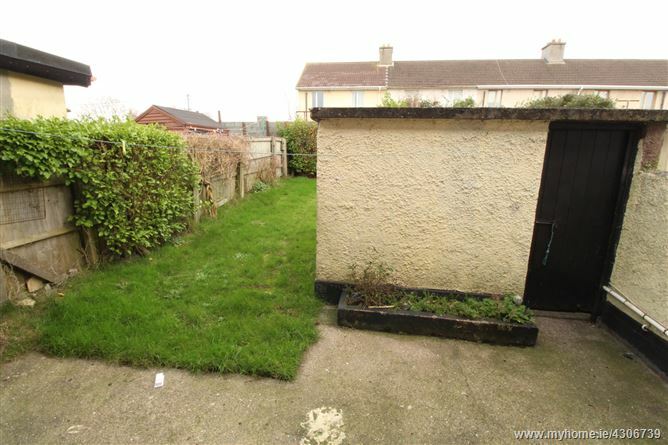 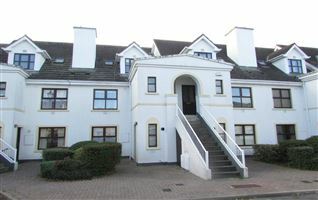 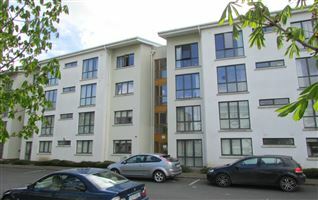 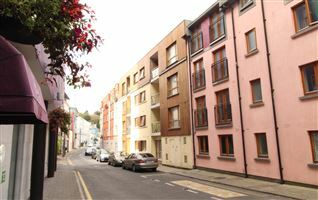 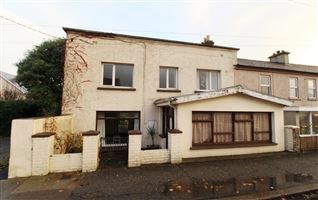 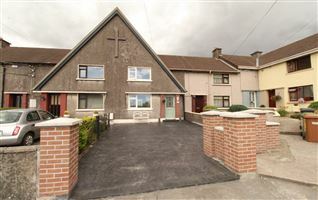 The property is conveniently located in the mature residential area of St. Johns Park in Waterford City. 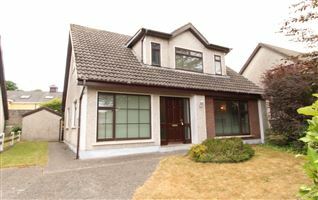 It is within walking distance of local amenities including shops, primary and secondary schools, leisure and sports facilities and is on a bus route to and from the City Centre. 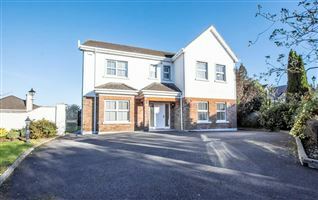 The property is also conveniently located close to the outer ring road, giving easy access to the Waterford IDA Industrial Estate, Waterford Institute of Technology and all major routes via the new City bypass and Southlink Bridge.